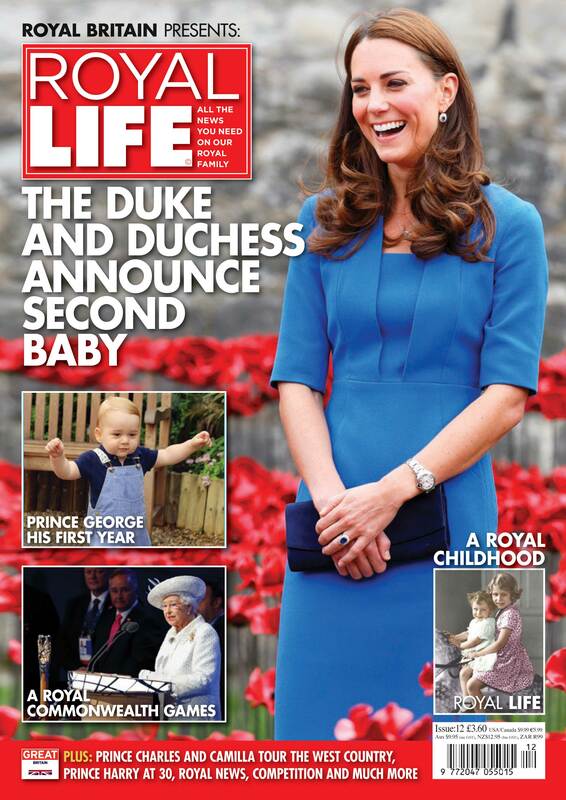 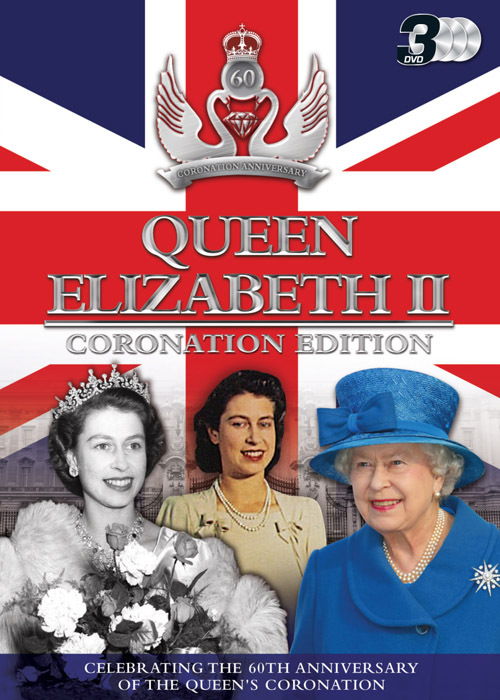 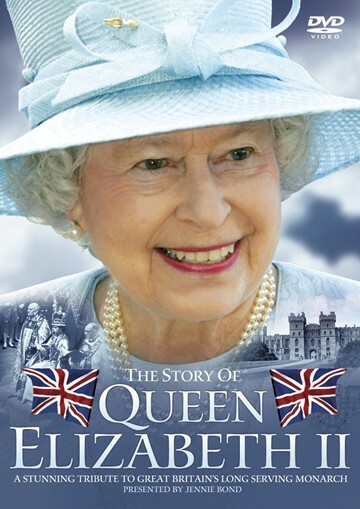 Presented in chronological order, chapters on The Queen’s early life include her father (subject of the hit movie, The King’s Speech) becoming King George VI upon the abdication of King Edward VIII. 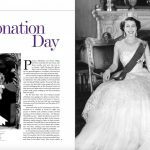 We also have fascinating little known facts and images concerning a teenage Princess Elizabeth’s contribution to the War effort. 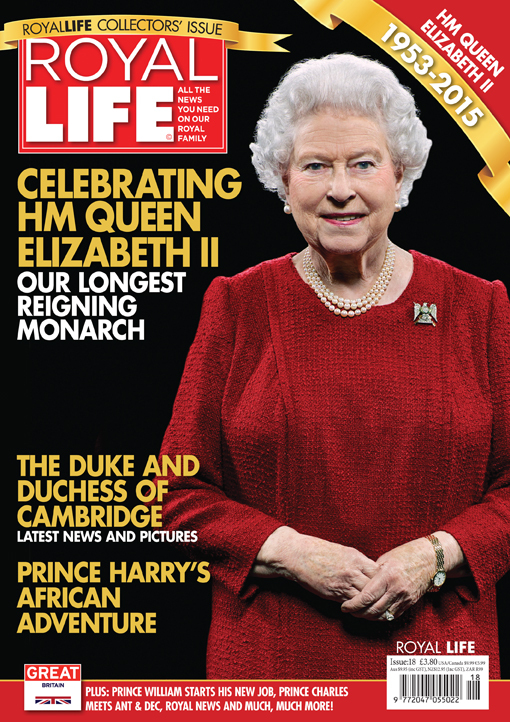 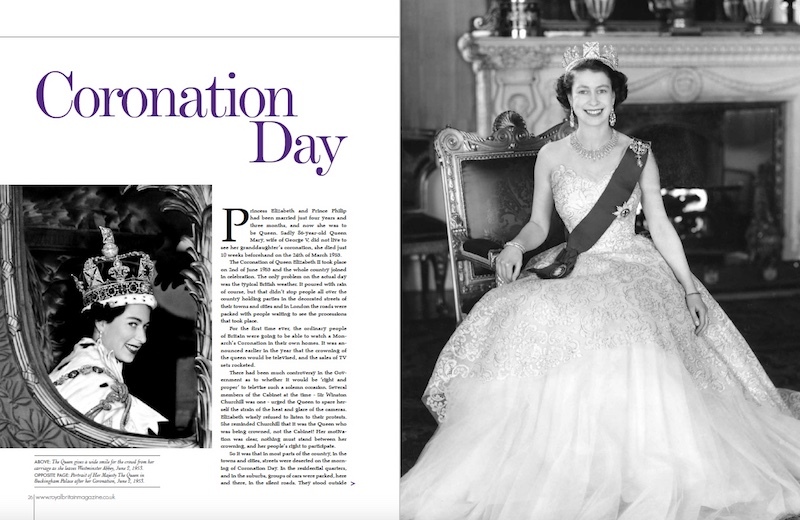 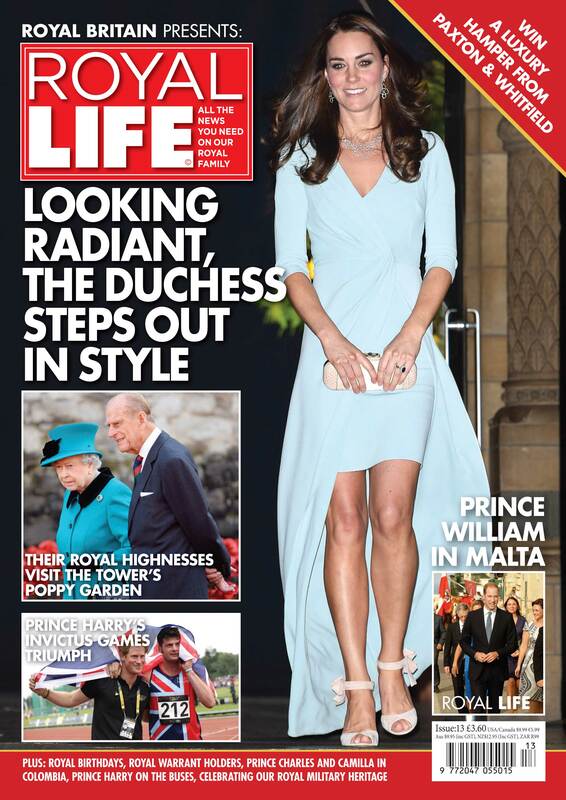 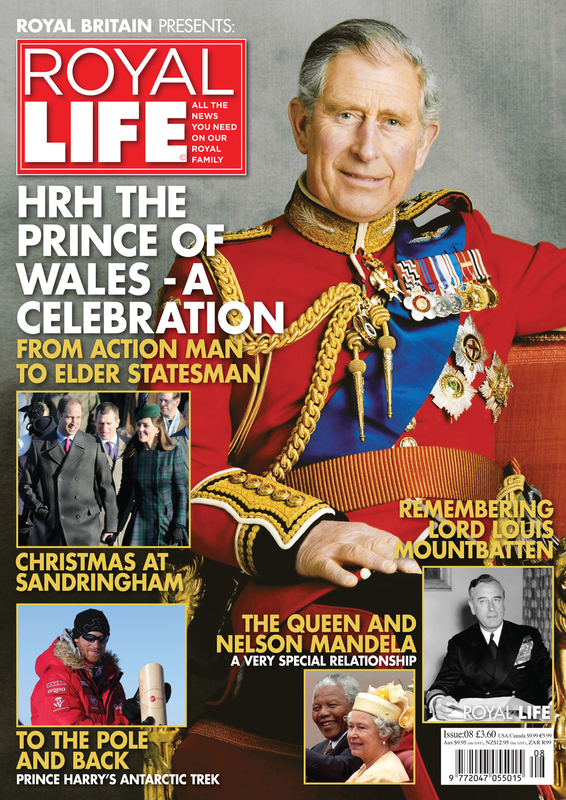 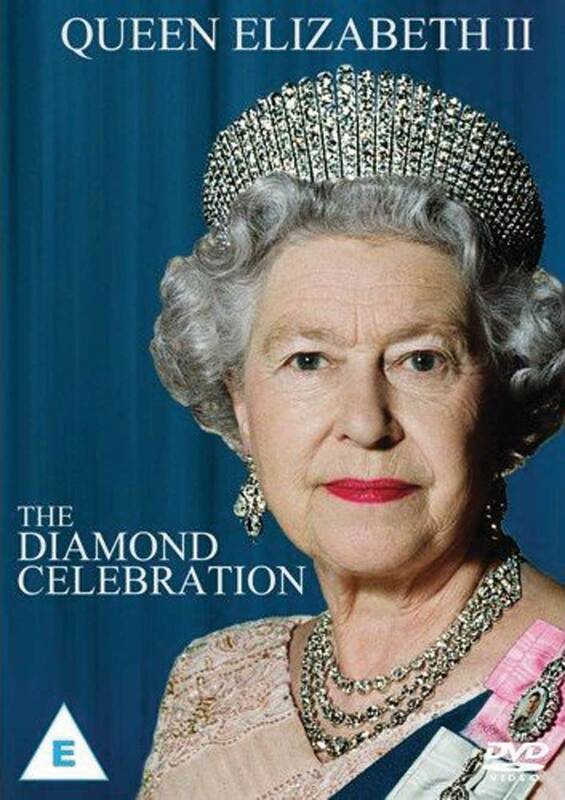 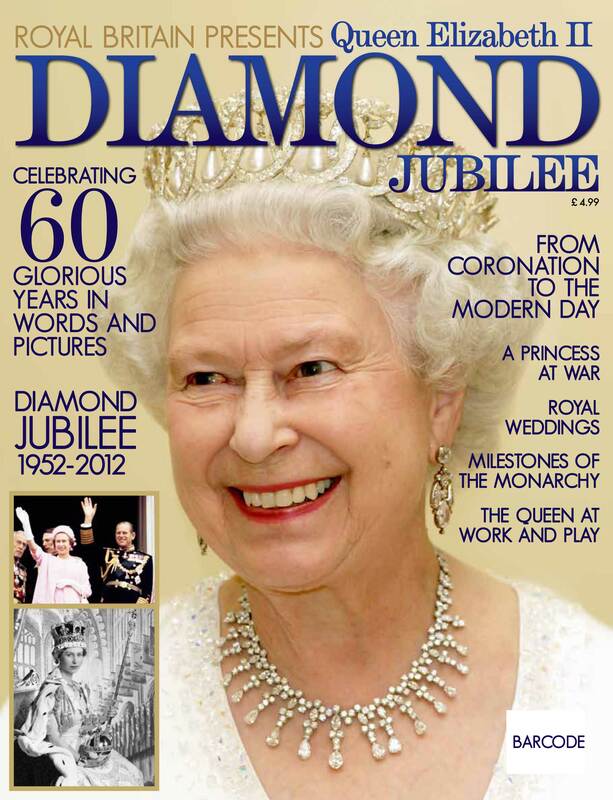 Elsewhere you will find vivid word and picture portraits of the Queen’s 1953 Coronation Day, her marriage to Prince Philip, The Duke of Edinburgh, and her many Royal Visits, including to the USA and Canada, and other State Occasions. 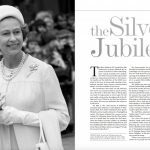 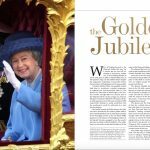 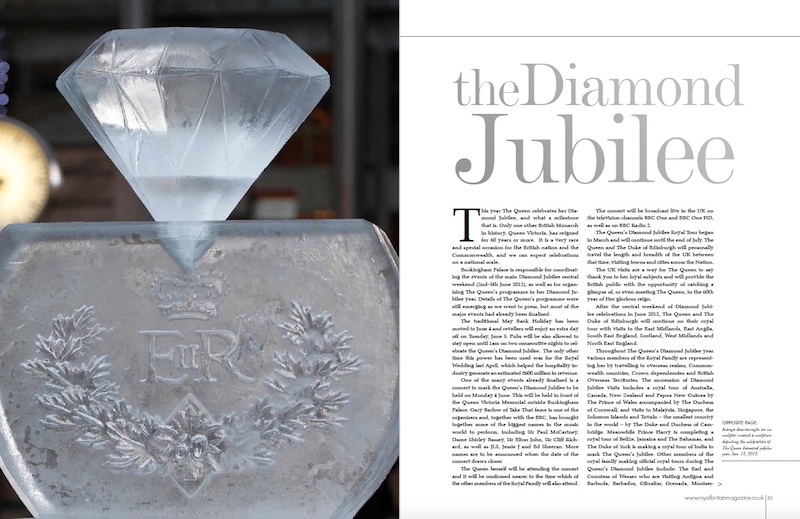 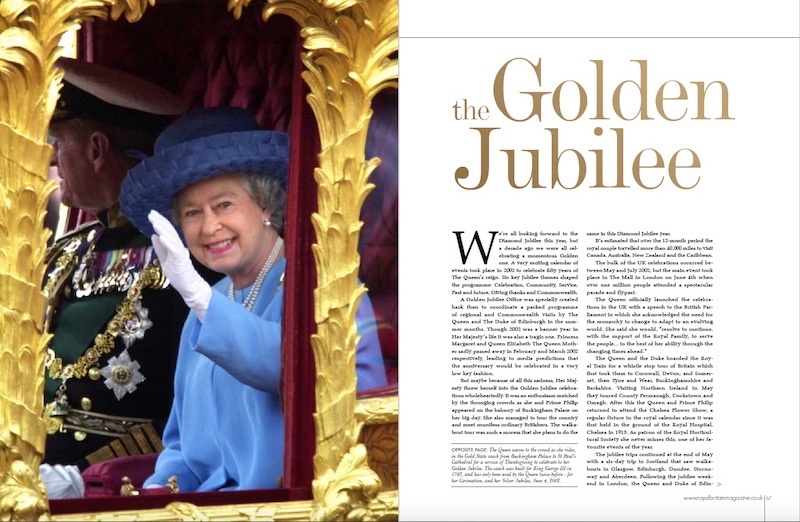 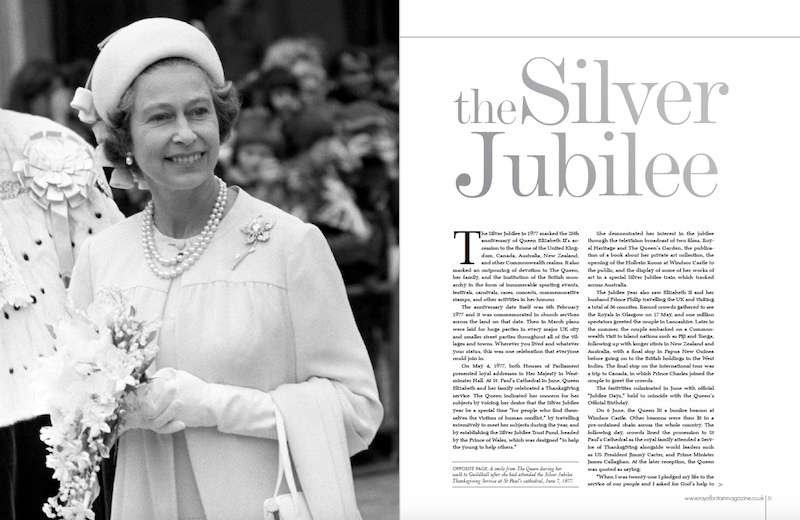 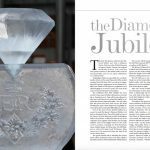 Her Majesty’s Silver Jubilee and Golden Jubilee celebrations are depicted here in a truly spectacular fashion using rare archive stills by top press photographers, and there are more intimate chapters on The Queen’s Fashion, her love of horse racing, the charities she supports, and of course her children and grandchildren.